A directory listing of the businesses residing within the building. A history of the building from the purchasing of the land to today. Directions on how to find the building for visitors to Kingston. Contact information for inquiries about leasing and more. the Smith Robinson building is closing in on it's 175th year! The first owner of the property now known as 27 Princess Street was Thomas Markland, a successful merchant in the Town of Kingston by the turn of the 19th Century. Markland was granted a Crown patent, dated August 27 1801 , giving him ownership of Lot 4, a parcel of roughly one fifth an acre that fronted on streets known then as Front (later Ontario) and Store (Princess). 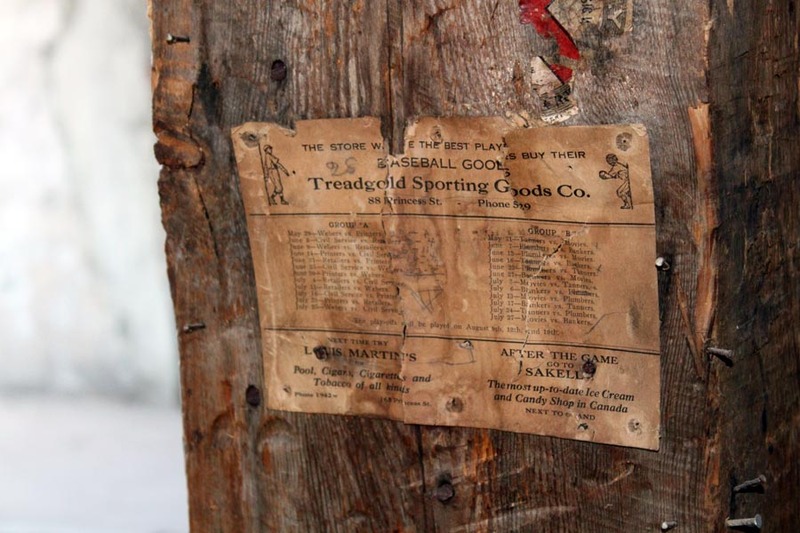 Ten years later, Markland sold the entire lot to James Richardson for 400 Pounds. By 1817 two other Kingston merchants, James Torrance and Neil McLeod had acquired the southwest half of the lot, where they opened a grocery business. A notable figure in Kingston's history acquired the property in 1837. Merchant Charles Hales hired noted architect George Browne in 1841. Browne placed an advertisement in the Chronicle and Gazette newspaper seeking masons and carpenters "to contract for enlarging and building a wing to a house and store in Store Street." 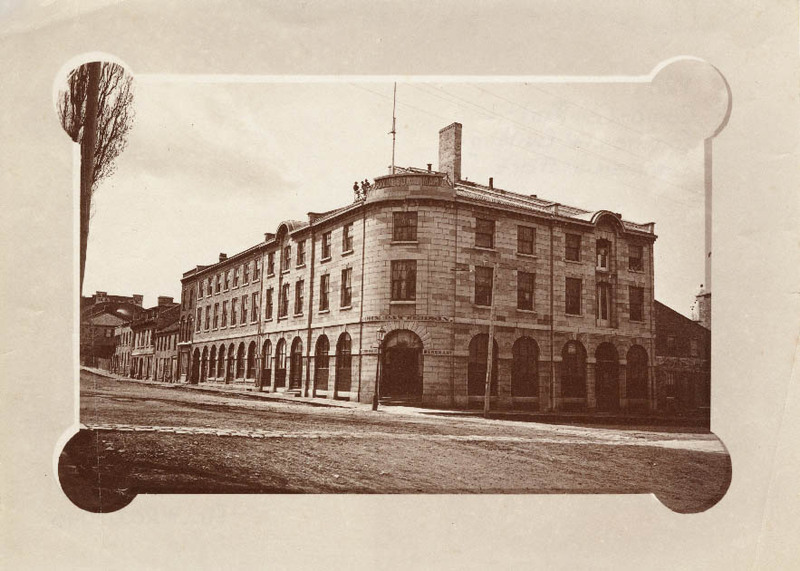 The wing that Browne designed includes the iconic round corner that still overlooks the northwest corner of the intersection of Ontario and Princess streets. The large stone building was one of three commercial structures in Kingston's core with a beautifully rounded corner. All were designed by Browne, who is celebrated for his magnificent design of Kingston's City Hall, which is located two blocks south of the Hales' building, first known as the Commercial Mart. Hales operated his business until 1855 and rented space in the large structure to other merchants. Hales is well known for another notable structure: the home he had built west of the town. The ornate Italianate villa eventually became the home of Canada's first Prime Minister, Sir John A. Macdonald. Today, the former home of Hales and MacDonald, known as Bellevue House, is a national historic site and museum operated by the federal government. 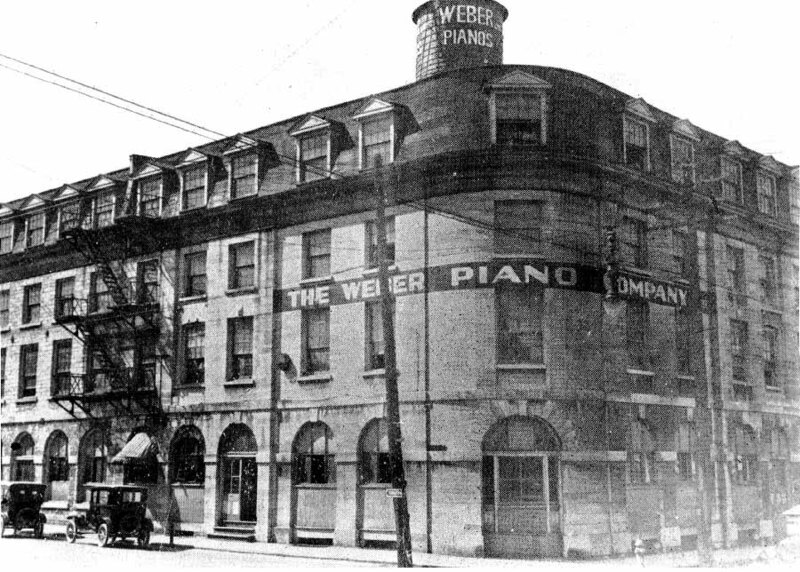 From 1864 to 1940, most of the Commercial Mart building was occupied by piano manufacturers, including Weber and Wormwith. Among the principals of one of the piano makers was John Stevenson, who became the first speaker of the Ontario legislative assembly in 1867. For a brief period, The Kingston Vehicle Company operated out of the Commercial Mart site. Between 1894 and 1900, the company manufactured and sold "buggies, spring wagons and phaetons," according to an 1894 catalogue of the firm's wares. Piano-making returned to the site at the turn of the century and then a disastrous fire in 1908 gutted the structure leaving only the walls standing. The city provided a $10,000 grant to help the Wormwith piano maker rebuild and carry on business. During the Second World War, the property was acquired by the Canadian military and used as a barracks and storehouse. After the war, the Department of Veterans Affairs used the site but abandoned it in 1959 and declared it surplus. The building narrowly avoided demolition after the government's declaration. Local businessman Percy Robinson and his brother-in-law Maurice Smith stepped in and bought the site and converted it into the S&R Department store. The eclectic shop was a retail mecca in Kingston's commercial core until it closed in 2009. ABNA Investments Ltd purchased the property and building in 2010 to turn it into office space and a home for the beautiful Milestone's restaurant. Visiting Kingston soon? Come to the Smith Robinson building for some local heritage! Copyright © 2015 The Smith Robinson Building. Designed by Response I.T.